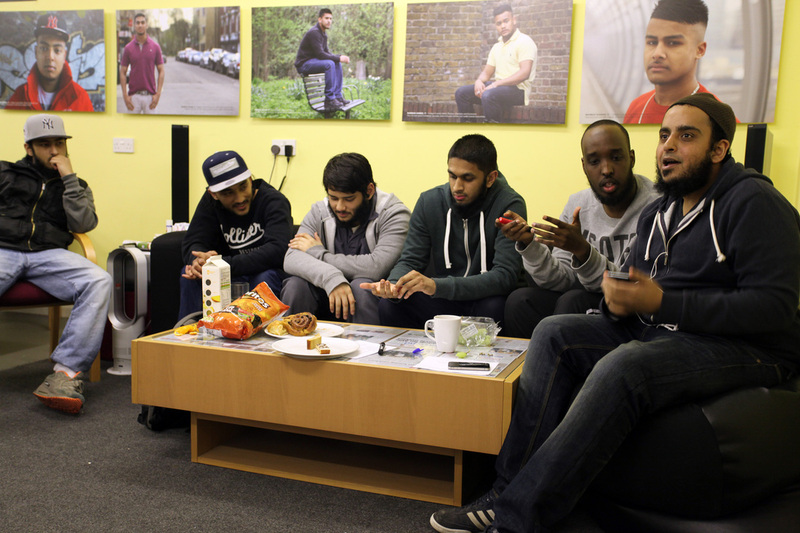 Maslaha ('for the common good' in Arabic) is an award-winning organisation that creates new ways of tackling long-standing issues affecting Muslim communities. We combine imagination and craftsmanship to improve services, change attitudes and challenge systems of inequality. We do this through projects which involve building a network of collaborators, and creating products - DVDs, websites, exhibitions - that are embedded at all levels, from grassroots to policy. Watch a video showcasing Maslaha's innovative working approach here. If you would like to contribute directly to a particular project - please highlight this when you are making your donation. Maslaha’s range of projects means we understand the multiple identities communities hold and the multiple deprivations that can exist. Our work ranges from local health interventions, working with ex-offenders, and addressing gender inequality to exhibitions (The City Speaks, The Book of Travels) which have toured 35 different cities in 11 countries across Europe. Our work is rooted in locality but has been used internationally. Maslaha’s Rev’Elles project run with local partners and young women in Paris for two years has now been set up as independent charity. In October 2014, Maslaha was announced the overall winner of the Innovation Mindset Challenge supported by the Rockefeller Foundation and Columbia University. 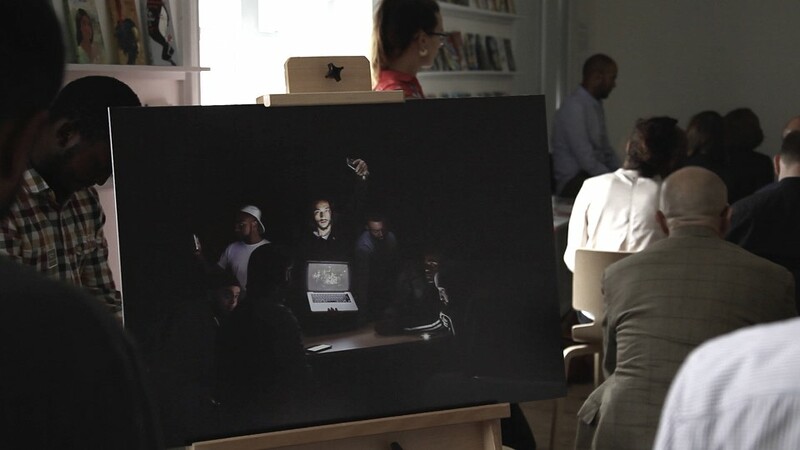 In February 2012 Maslaha was recognised as one of Britain’s 50 New Radicals, a joint initiative by NESTA and The Observer newspaper. 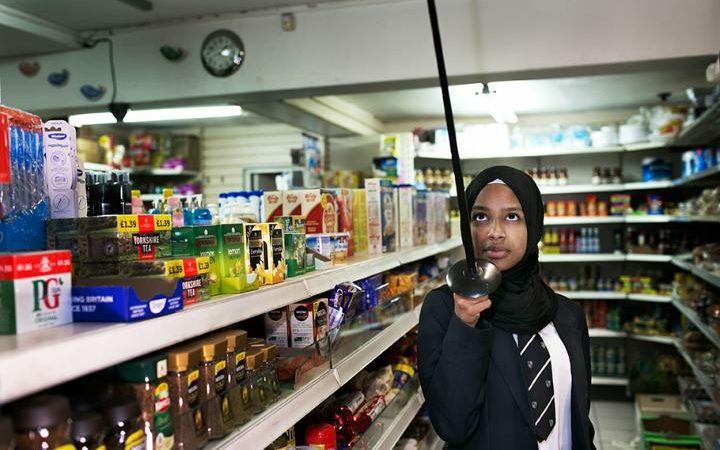 Muslim Girls Fence – a dynamic collaboration between Maslaha and British Fencing aiming to challenge misconceptions of Muslim women and make fencing more inclusive to young people of all backgrounds. The project has been piloted to great acclaim in East London and we are now working to apply the insight gained during this pilot to scale the project up across the UK. An exhibition and short film documenting the journey of participants were on show at the Southbank Centre as part of the Women of the World festival (WOW). Catch up on the project here. Criminal Justice reform – working to tackle the root causes of the disproportionate number of Muslim men in prison. Our recent report ‘Young Muslims On Trial’ (March 2016) shows how Islamophobia has an impact on criminal justice decision-making and heavy consequences for young Muslim defendants. We are now working practically at a number of levels to tackle this discrimination; including building community resilience, reframing public narrative, developing training for criminal justice professionals and working to improve the process of sentencing reports. Visit All We Are to learn more about the backdrop to this work. To see our full range of projects and read more about the essence of Maslaha - visit maslaha.org.